Ever wonder why you should hire an interior designer in the times of YouTube, Pinterest, and social media? There's so much to see out there! Because we live in an era of "information overload", the choices are limitless. The problem is though that instead of being beneficial, it becomes confusing, time-consuming and overwhelming. 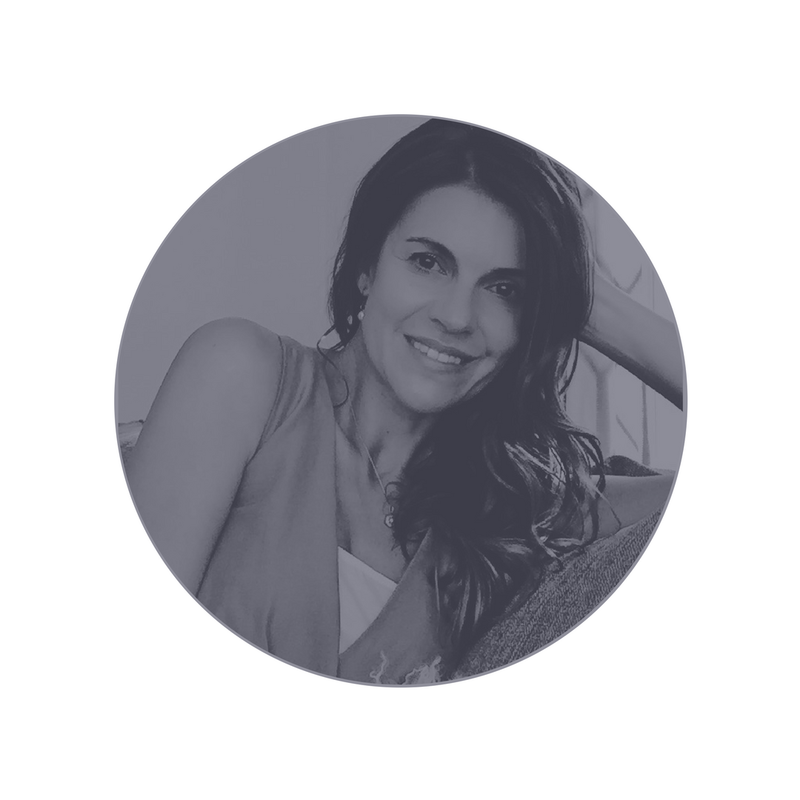 With that idea in mind, I thought it would be helpful to write about 5 of the main reasons I believe are the most important in hiring an interior designer. Whether you acknowledge it or not, you already have a style. Everyone does. You may not know how to define it, or how to translate it into your space, but there's always a style that you probably gravitate towards. You buy items randomly for your home that you absolutely love, but sometimes you get that feeling when you look at your space because it does not make sense when you put it all together. Sometimes, you just need help from your interior designer to combine your pieces. A lot of people have pieces that they love, but they can't make them "talk to each other'". That's why interior designers are the solution to that common problem. Not only can they create a space that reflects your style and personality, but also your they can add that "wow factor" that only professionals can achieve. By hiring an interior designer, you will have a unique space that is totally you. Plus be ready to answer a lot of questions like "where did you get that?". Picture this: you decide to make over your bedroom. You want to buy new furniture, you go to Ikea, you love what you see on the floor, you buy it, you bring it home, and after hours and hours of assembly nightmares, you are finally done with your new bedroom! The only problem though, it does not even look similar to what you saw at the store. Insert unhappy face here. Although this is very frustrating, you can return that furniture, but no one will give you back that time, my friend. This is a very common problem because the set up for furniture in these places is so much different in terms of scale, size, lighting, and proportions in comparison to your house, that you can't tell when you are in there because you lose track of the scale and proportions of your own space. Interior designers are trained in space planning and know how to arrange furniture so it looks harmonious. Have you ever been to an office that is absolutely depressing? Or a space has absolute zero vibes?How do you feel in that space? What's your mood? If you spend time in an environment that is totally uninspiring, you most likely feel uninspired yourself. If not, think about a bathroom that has been designed to give you the "spa" feeling or that kitchen that has been designed to "entertain" and host amazing gatherings. Obviously, those spaces were designed with that function or purpose in mind, so if you upgraded to a kitchen built for entertaining, you will entertain on a regular basis because the layout and all the other elements in the space allow you to do that. Your home, your environment where life happens is the only sanctuary where you have full control to make it your own. When interior designers create a space, they take into account the activities that you are going to be doing in the space, but always try to plan -if the space provides it- additional areas for you to utilize that room in a different way. 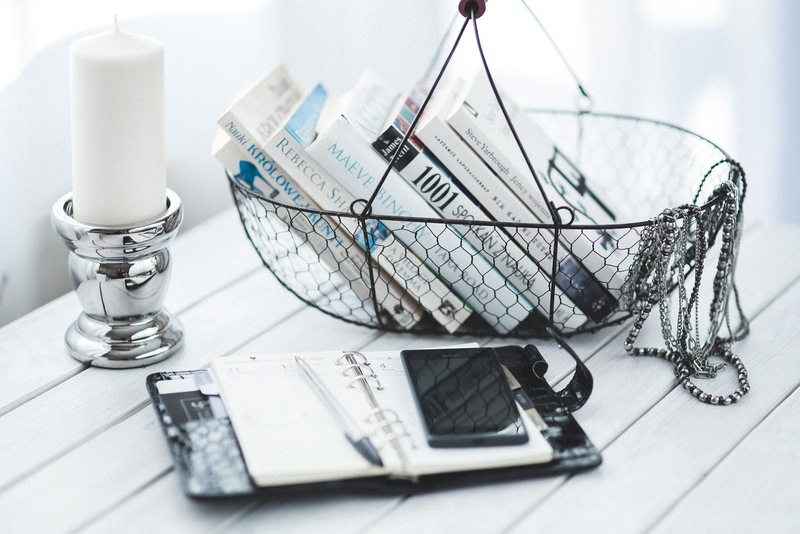 So maybe, now that you have an additional reading nook in your bedroom uncovered by your designer, you can actually read more in your bedroom. In other words, interior designers can help you shape your lifestyle by adding additional functions to your room(s). 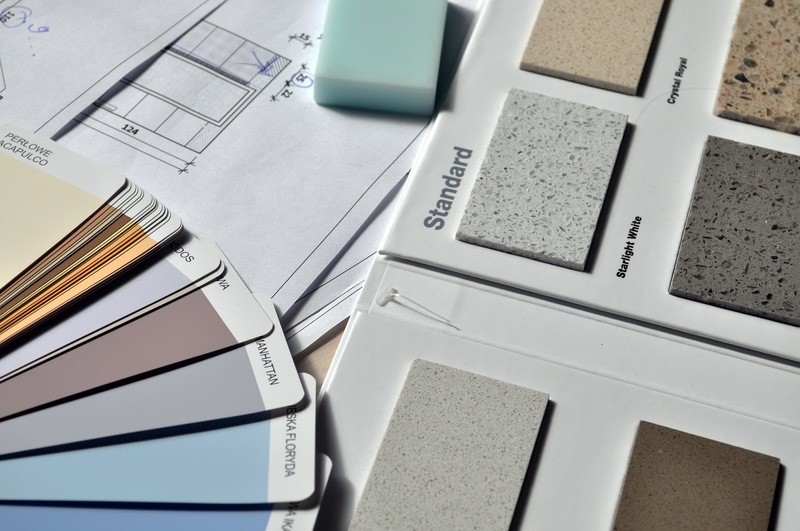 No matter how big or small your budget is, an interior designer will help you stay on a budget. One very common problem to many people when they to go shopping to any of these popular furniture stores, and they walk away with a lot more than they anticipated because of the marketing strategies like "the more you buy, the more you save". Or promotions where you can get a free tv if you buy the whole overstuffed, enormous sectional. Interior designers can skip all that because they can get "to the trade" prices which are much competitive than any other sales. Some stores have items that are exclusive to designers and do not go into the retail world. Also, interior designers can help you save money by repurposing things that you probably didn't think would work with your space. In addition, and probably this is the most exciting part, with new e-design services interior designers can provide you with the entire furniture layout, lighting plan and a shopping list and you can start buying your pieces at your own pace according to your budget. Interior designers can add value to your home by adding character, architectural interest and create focal points in crucial areas. 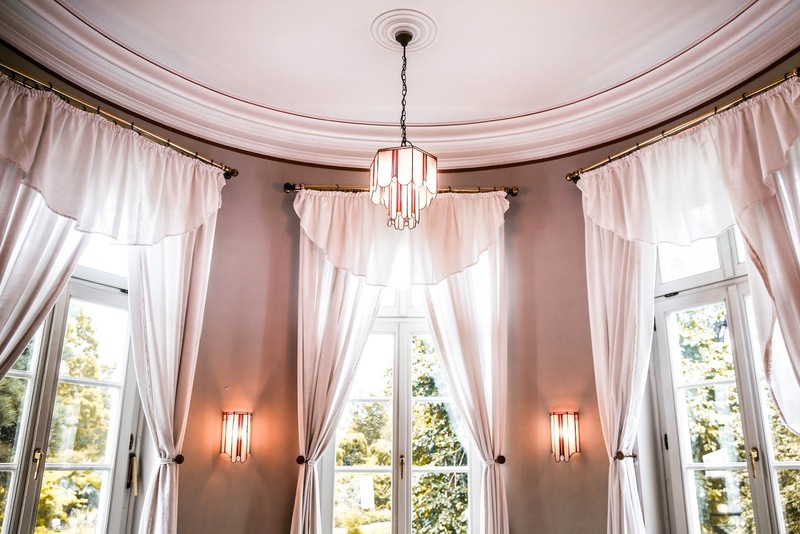 If you want to sell your home, hiring an interior designer can help you solve the problem of having potential buyers not being able to picture themselves living in YOUR home. Designing your home "for sale" can be tricky. But with the help of an interior designer, you can add more value to your home before you agree on a price tag. 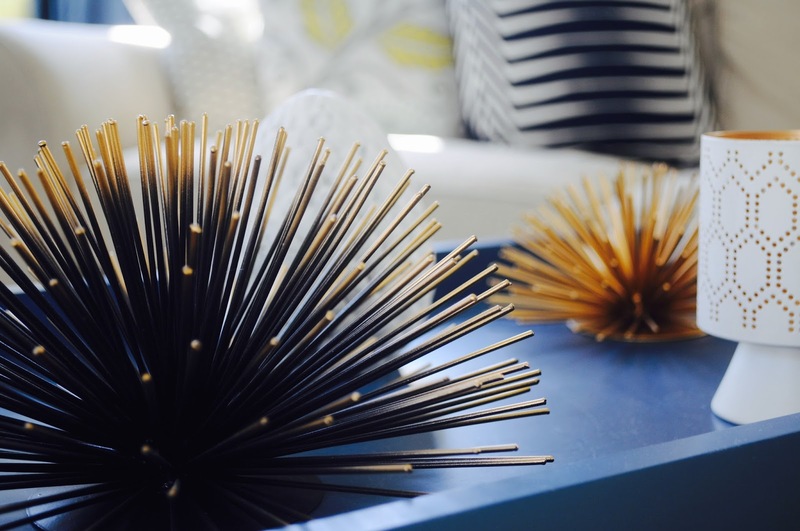 Here's why... Just in the same way interior designers can add a ton of personality to your space, they can also "neutralize it" to make it less "you" and more "neutral" for attracting future buyers. Because let's be honest, realtors are just selling the house. 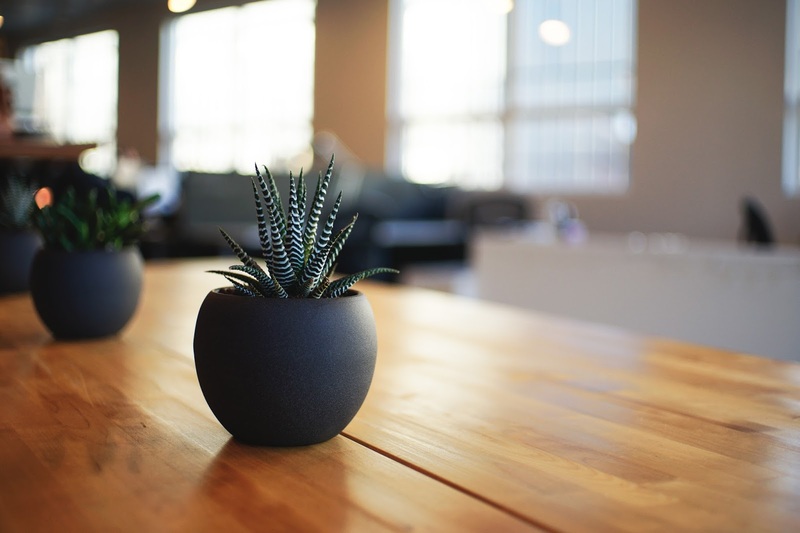 They can give you some suggestions about how to utilize certain spaces, but most people are visual and need to see it in person to get an idea about how to make a space work for "their" everyday needs. That's exactly what interior designers do when they provide staging services. By depersonalizing your home and designing it "to sell" you will be adding a much higher value to your home, and chances are it will sell faster. 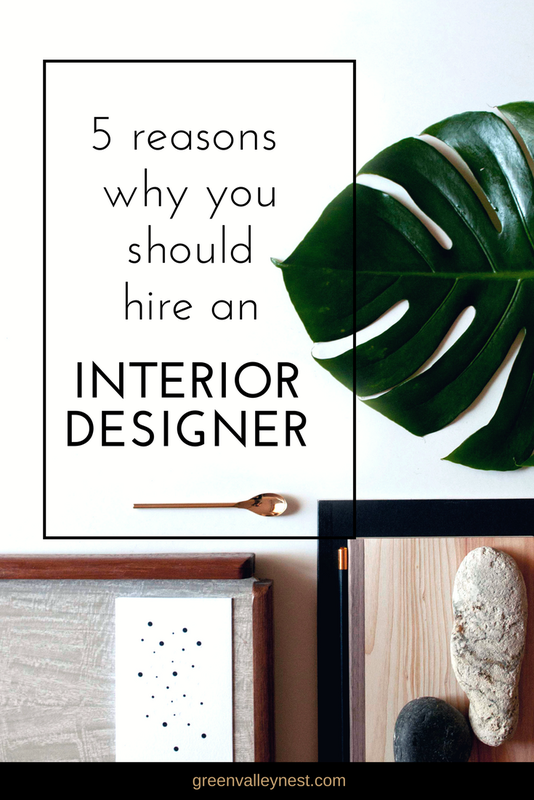 I hope you find these five reasons helpful to develop an understanding of the importance of hiring an interior designer. After all, your home is where you live the life you have always dreamed of. 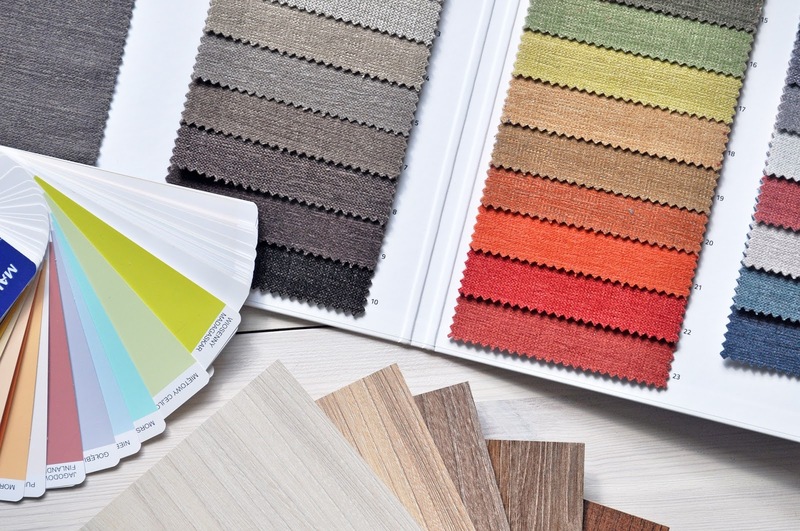 If you are overwhelmed by the choice of colours available - yes, there are thousands on the market - how can you start finding your personal colour scheme? Such a nice information,keep sharing blog like this.